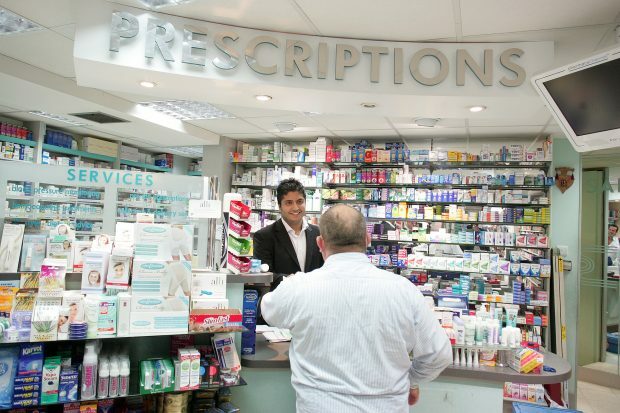 Plans to modernise community pharmacies and ensure a better quality service for patients have been announced by the government today (20 Oct). Several papers ran a story about 200,000 patients left without a GP when their surgeries closed down. The figures relate to closures and mergers of 72 practices in England. For our response click 'read more'.